Big Bend is a place where the horizon seems to stretch into infinity. 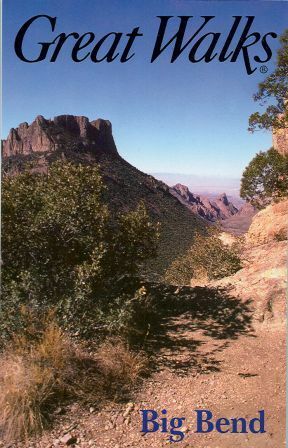 With the combination of desert, mountains and river, diversity is one of Big Bend’s strongest resources. It provides a place to find isolation, solitude, a place for introspection and soul searching. 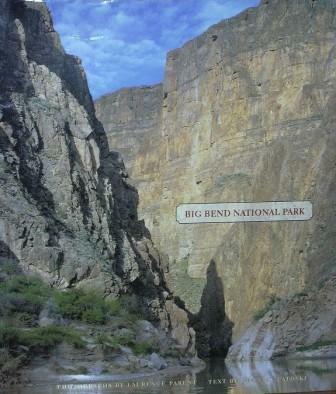 With amazing aerial photography, this video showcases Big Bend from a fresh point of view. 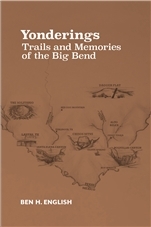 Commentaries by park staff add a depth of perception of the land, its inhabitants, and the cultural history of Big Bend. Great Divide Pictures; Presented by the National Park Service. All rights reserved. 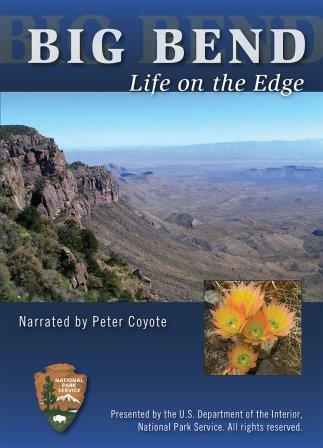 Funding for this film was made possible by the Friends of Big Bend National Park and the National Park Service, through gifts from the Amon Carter Foundation, holders of the Big Bend License Plate, the Centennial Challenge Fund and other donors.